Bloomberg reports that A US probe into alleged money laundering by former Ambassador to Iraq, Zalmay Khalilzad (pictured), has led Austrian authorities to freeze a Vienna bank account linked to him. Khalilzad allegedly transferred $1.4 million to a bank account owned by his wife, Cheryl Benard, in Vienna. According to reports, the money came from oil and building contracts in Iraq and the United Arab Emirates that allegedly violated U.S. laws. The documents alleging the misconduct were said to be part of a cache of sensitive papers retrieved from a garbage bin earlier this year by a Vienna-based blogger. 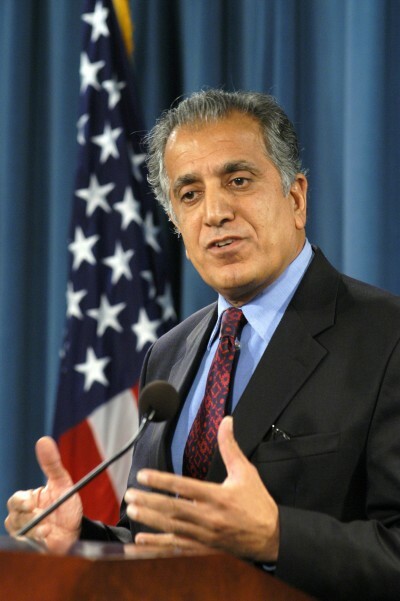 Khalilzad sits on the board of Dubai-based RAK Petroleum, which operates in Iraq.